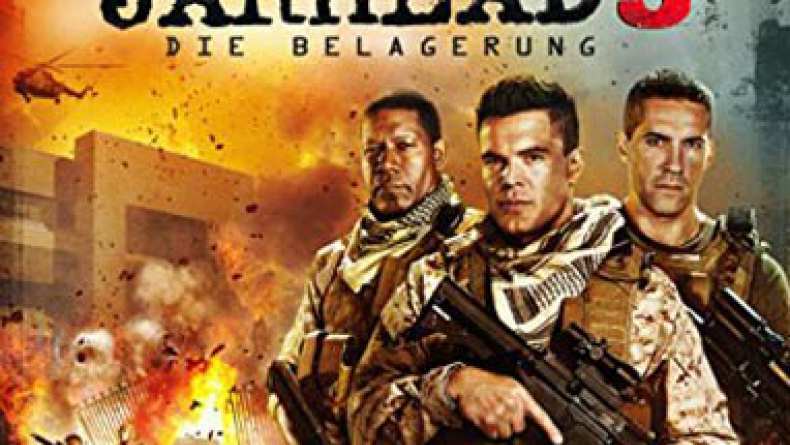 Trailer for Jarhead 3: The Siege. Corporal Evan Albright (Charlie Weber) joined the elite Marine Corps Security Guards to save the world and see some action-not necessarily in that order. But his first assignment, protecting a U. S. Embassy in a seemingly safe Middle Eastern capitol, relegates his unit to wrangling "gate groupies" protesting outside the compound and honing their marksmanship by playing video games. So Albright and his team are caught off guard when well-armed and well-trained militants launch a surprise attack aimed at killing an informant in the embassy. Heavily out-gunned, they will have to muster all the courage and firepower they can as their once routine assignment spirals into all-out war.